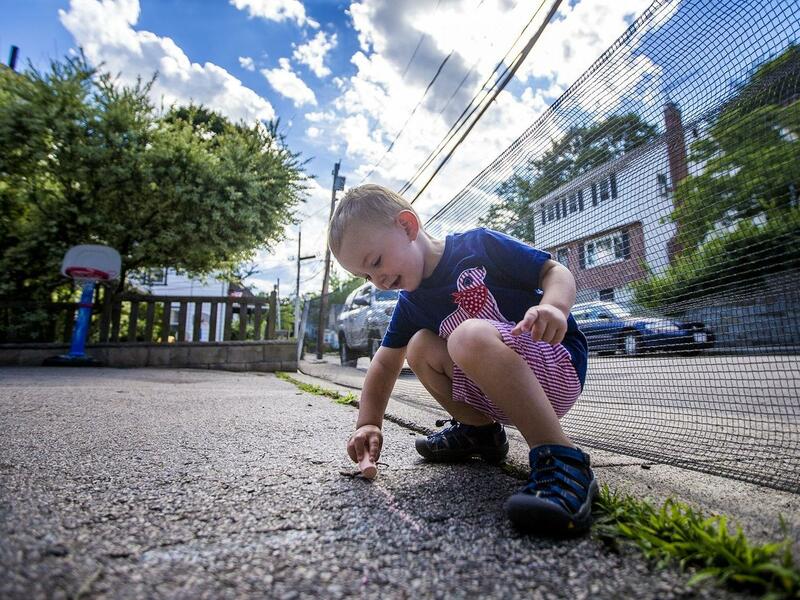 Two-year-old Robbie Klein of West Roxbury, Mass., has hemophilia, a medical condition that interferes with his blood's ability to clot normally. His parents, both teachers, worry that his condition could make it hard for them to get insurance to cover his expensive medications if the law changes. Essential Health Benefits. The Affordable Care Act requires that insurers cover 10 "essential health benefits," including maternity care, mental health, hospitalization, prescription drugs, emergency care, and children's health. The GOP proposals would let states opt out of those requirements, affecting insurance sold on the exchanges and employer-based coverage. But economists say that won't lower health costs as much as the bills' backers may hope, since the three biggest drivers of health costs are hospital care, doctor visits and prescription drugs — three things states may be most reluctant to cut. Uncertainty And Market Instability. As far back as April, insurers were worried that they wouldn't have enough time to set rates for 2018. That fear has only increased. Earlier this month, entrepreneurs said the lack of clarity is interfering with hiring. Enrollment on the federal exchanges opens Nov. 1, though the Trump administration has cut advertising for open enrollment by 90 percent. Some private insurers are stepping up to fill the gap.